The city of Manila, known as shopper’s paradise, is home to the 3rd largest shopping in the Mall. The city of Manila is also known for being home to the historic ‘Walled City’, which is one of the most famous tourist attractions in the Philippines. If you are looking for fun things to do in Manila, the city offers sightseeing opportunities where you’ll be able to explore Manila’s past and rich history. The Intramuros District is the oldest one and the only district of Manila where you can see the influences of the old Spanish-era. The Binondo District is another interesting place to visit as it is home to the Binondo Church, Chinatown and Plaza San Lorenzo Ruiz. the Rizal Shrine, where you will find a restoration of the prison cell where Jose Rizal was kept before being executed. The Philippine Science Centrum is an interactive center where kids can enjoy a variety of science exhibits in a fun and exciting way. If you want to enjoy some water activities, you can head north of Manila where you’ll find the provinces of Bataan and Zambales, which are home to some superb beaches. South of Manila, also within an hours drive, you’ll find the provinces of Cavite and Batangas, which feature some nice lovely beaches where you can enjoy some beach activities. For those of you who love wind sports, places such as Lake Caliraya in the province of Laguna and Anilao Beach in the province of Batangas are great windsurfing spots. Filipino Heritage Festival, held in May, is a great event to attend and soak in Filipino culture as the event features a variety of art and music performances…If you are looking for a great selection of places to stay with discount prices, you'll find lots of great hotels in Manila to choose from. Philippine International Jazz and Arts Festival, held in February, is an important event that brings art and music together and features Filipino artists and musicians, as well as international jazz artists. 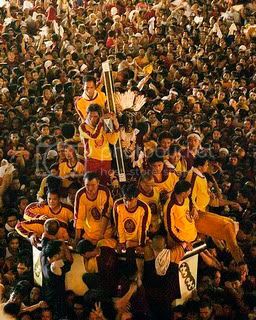 The feast of the Black Nazarene, held in January, is undoubtedly one of the most important and popular religious events in Manila, and the event shows a black Jesus Christ carrying a cross. Shopping in the city is undoubtedly one of the most popular fun things to in Manila. When it comes to finding a bargain, the Divisoria and Quiapo street markets are the best places in Manila to grab clothing and electric goods bargains. If you are interesting in mall shopping, the SM Mall of Asia is the largest in the Philippines and one of the most popular ones. This mall features an ice skating rink, an IMAX Theater and a Science museum. Manila is a city known for its lively nightlife and no matter where you go in the city, you'll find some kind of live music venue such as nightclubs and karaoke bars. Entertainment-wise, the Cultural Centre of the Philippines is a great place to attend for a pleasant night out in Manila. The Center offers shows and events to showcase Filipino arts and culture. Another great spot to enjoy some outdoor entertainment is Rizal Park. 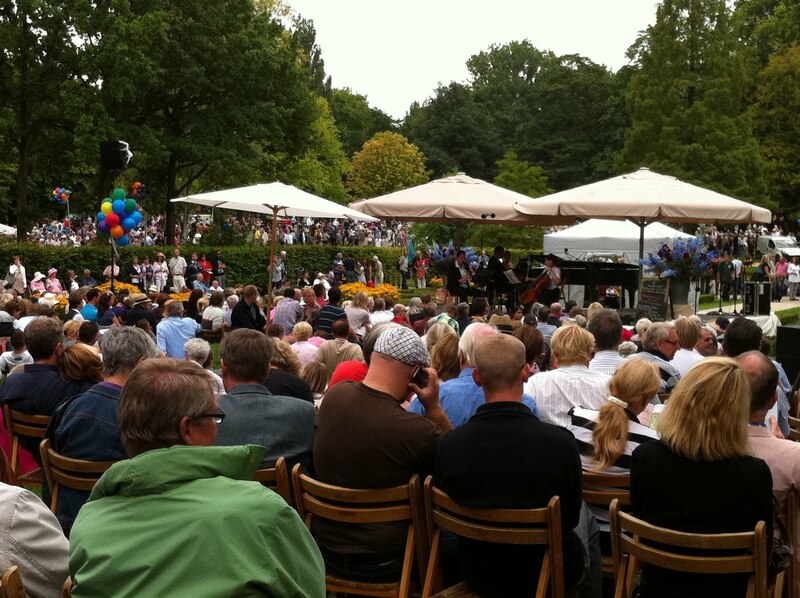 The park features summer events where local artists provide all sorts of free entertainment.